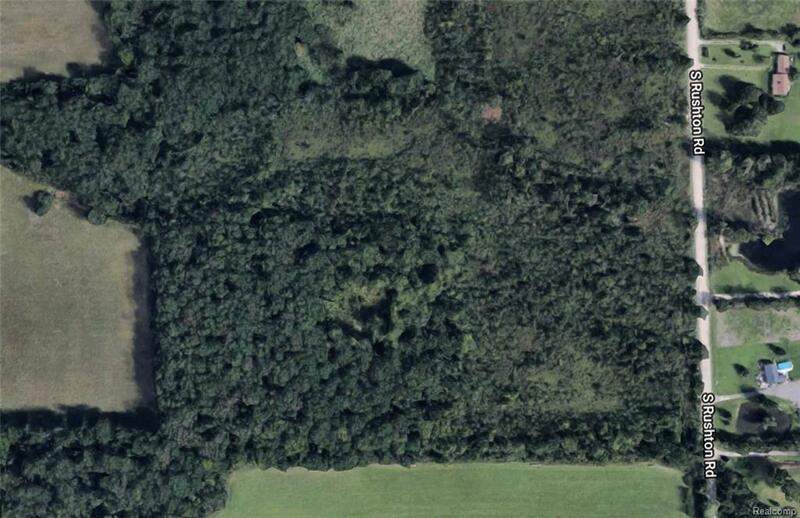 40 wooded acres. West side of Rushton Rd., south of 7 Mile Rd. Gas & electric at Rushton Rd. No perks have been done yet but owner would be willing to do. Zoned residential. All M/D approx.